Interning in the RAD Lab over the summer is a great way to learn about robotics and research. 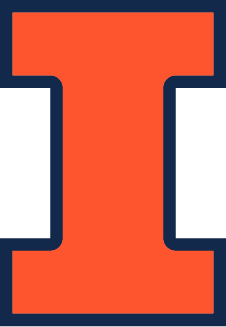 Email an essay about why you are interested (this has two parts: your background + current work in the lab, which you need to research) to alaviers@illinois.edu. The RAD Lab was excited to host an open house as part of UIUC’s larger Engineering Open House this past weekend! Amy just got back from the 2017 Conference on Research on Choreographic Interfaces (CRCI) hosted by Brown University. It was a wonderful, interdisciplinary group discussing research on embodiment, movement, virtual reality, interface design, and media. More info at www.choreotech.com. Photo by Keira Heu-Jwyn Chang.